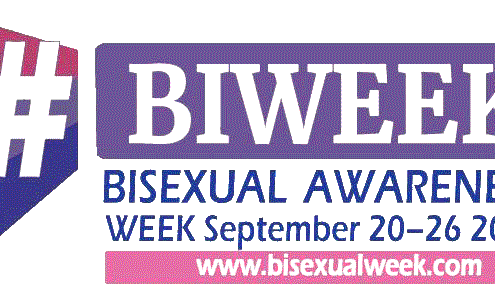 September 19th to 26th is Bisexual Awareness Week, a time to celebrate bisexuality and accelerate acceptance of the bi+ community. 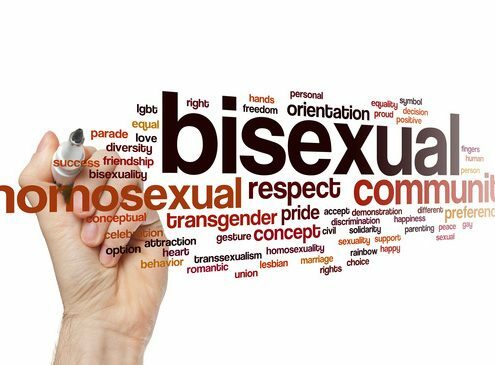 This is the time to learn about the history, public policy concerns, triumphs, challenges, and future of the bisexual community. Join in and help get the word out by tweeting, posting to a social network, or attending an event. Life is full of decisions and changes, some for the better and some not. Making these changes bring us to what I refer to as ‘my crossroads of life’ because no matter the direction you turn your heading into the unknown.